In the present time, content marketing has gained profound importance. To aid in the content marketing, many businesses have utilized WordPress making it a major utility to most of them. But with the proliferation of many websites that are using WordPress, how can one stand out? The speed of your WordPress site indeed matters. You only get a small window of opportunity to capture the attention of a person who’s just landed on your site. Any action that’s to be taken in order to keep him/her for a moment long on your website has to be made swiftly. One of the best courses of action is to speed up website load time. 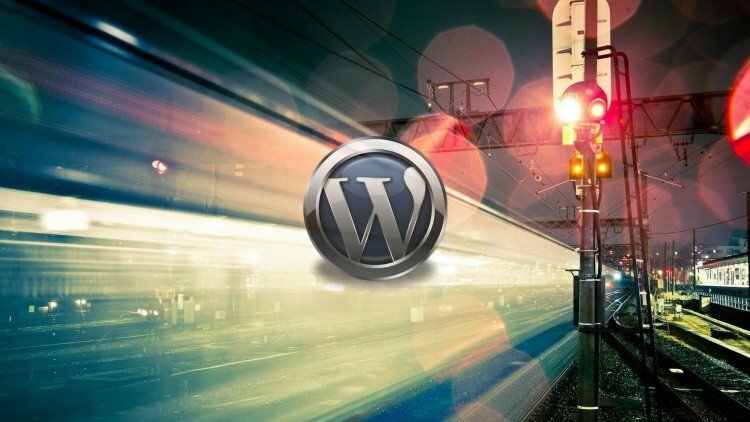 This article will consider how you can optimize the speed of your WordPress blog in order to stand out from other businesses. It’s true that Google is everyone’s friend. But sometimes it can be your worst enemy especially when you try to trick it. Many people try to do a lot of SEO with the aim of trying to score highly on the search engines. Well, these tricks work at times, but you cannot pull it through for long. This is because Google is always on the look for culprits who try to trick them. When you’re not providing value for the website or to the readers, you’re sure to face the music. Google has no chills for such people. In fact, you can get blacklisted from Google’s search engines if they have reason to believe that you’ve been engaging in some foul play. Whatever you do, don’t try to violate Google’s policies. When many websites link to your website, then your rankings go high. This is how Google ranks websites. Hence, in the most basic sense, when you want other websites to link to yours, start by first linking to them. It’s even more beneficial if the website that you’re linking to is in the same sector or field. The implication of creating external links is that you will get more views. When you get more views, it results in new links. New links, on the other hand, stimulate more views. Hence everyone gets and stays happy as it is a win-win situation. You can utilize the utility that WordPress has, whereby on the settings tab, there is a checkbox that notifies other websites that you have linked to them. It also lets you know if you’ve been linked to. Many people start out with shared hosts. It seems like a great bargain until you start experiencing slow speeds and ever present down times. It gets worse during periods of high traffic. If by any chance you were thinking of posting popular content on a shared hosting site, then you’re piercing yourself all over. It simply cannot work. In fact, brace yourself for a big disappointment when your site goes down or crashes. To remedy this, all it takes is investing in proper hosting. Most importantly, choose one that’s not shared in order to speed up website load time. Preferably invest in one that’s fast, and with impressive support. A classic example is WP Engine Managed WordPress hosting. They have amazing offers which you’re sure to like. Try them and thank me later. Plugins are indeed useful in websites. But the thing is you need the best in order to benefit. You can only get one that fits this description when you look for one that falls under the caching category. An example is W3 Total Cache. It boasts of having the best features that one needs in a WordPress blog. What’s more, it’s quite user-friendly. Get one today and see for yourself the increase in speed of your WordPress blog. Of course, when your blog has a lot of fancy stuff like widgets, sliders, social icons and what not, it becomes captivating especially to the eye. But remember, that this comes at a price. Your web server will sweat in order to maintain such a theme. To remedy this, just use a simple theme. You can even use the default themes that WordPress gives; that’s if you’re just starting out. However, when your blog has to reflect a lot of features, then you can use a theme that has a good framework such as Bootstrap. 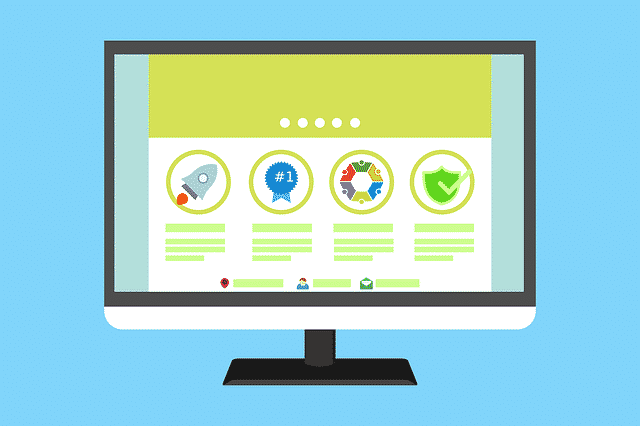 The essential point though is that when you want to optimize the speed of your WordPress Blog, simplifying the theme should be one of the crucial things to do. When you get the chance and know-how of reducing the size of images on your site without having to compromise on their quality, then, by all means, go for it. Images at most times increase the size of web pages, which inevitably affects its speed. To reduce the images effectively, there are tools such as Photoshop. But, with a tool such as Photoshop, you would have to manually do the work. However, plugins such as WP Smush have a utility that greatly helps in image optimization. You can use it to decrease the image sizes and eventually your website will benefit from increased speed. Sometimes, what’s causing the low speed of your WordPress blog might just be the enormous amount of junk files that your countless number of plugins have added. If you have some plugins that are irrelevant and obsolete, you just have to get rid of them. Deactivate them, uninstall them or just put them away. They are the contributing factors to the frequent load on your server, hence reducing speed. If automation is the reason as to why you normally keep the plugins, utilize web services that help in this regard instead of installing a countless number of plugins. A good example is Zapier. Arguably, AMP has revolutionized browsing on mobile devices. Web sites are nowadays utilizing this technology as it hastens to load. When you integrate this to your website, visitors will bear the benefits. The speed at which the web page will load will be similar to how one accesses apps on their smartphones. For WordPress users, integrating AMP is a walk in the park as there is a plugin that was developed specifically for them. You simply add it to your website and it will reflect on all your posts and pages. Hotlinking occurs when external sites link to your images directly. This gives your server a lot of loads. It gets worse when your post becomes popular as it will mean more load on your server. Even so, there’s a remedy. You can simply disable hotlinking from your root.htaccess file. If you do this right, you’ll greatly reduce the load on your server. This eventually translates to an optimum speed for your WordPress blog. When bloggers are writing content for the blog, they normally make rough drafts first before they have a final draft. WordPress in the normal sense would store every single one of the drafts you make on a specific post. The problem arises when too many drafts are saved. If you’ve already revised a post and published it, what value does it add when all drafts are stored? The continuous pile-up of drafted posts is what slows your WordPress blog. Just have to delete them to speed up website load time. Set a control mechanism whereby there’s a limit to the total number of posts stored. You can even use a plugin that can assist you in this regard. Instead of keeping 10 post revisions, keep at least 2. This is a good avenue to speed up website load time. You can use a plugin that can assist you in optimizing CSS, HTML, JS of your WordPress blog. Autoptimize is a good pick. In fact, even Google recommends this through it’s Page Speed Insight tool! In conclusion, there is an immense value when you speed up website load time. Your visitors are placed to have a better experience and your overall web rankings will grow.